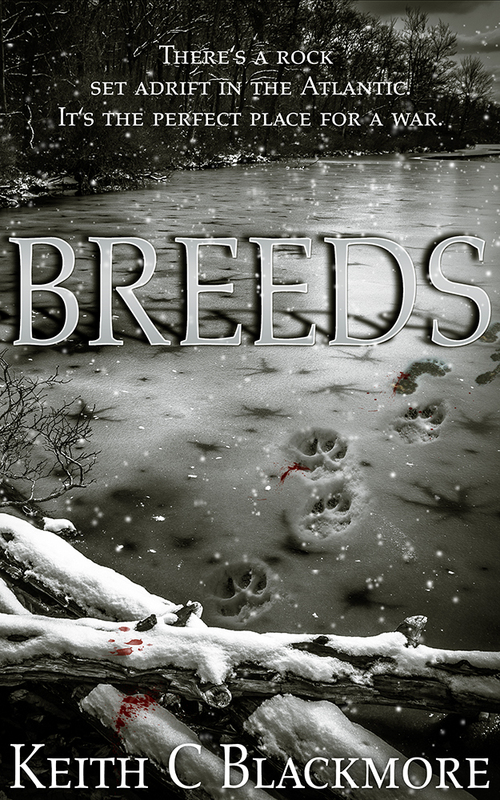 Podium Publishing has released the audio edition of the werewolf action-horror thriller “Breeds,” with the talented Sean Runnette narrating. He’s done most (if not all) of Mark Tufo’s hugely popular “Zombie Fallout” series as well as several other titles of Mark’s. If you buy a whispersync’d book, you should also be able to purchase the audiobook at a reduced price (usually $2.99 to $3.99), which isn’t a bad deal at all. I’m an audible subscriber, and enjoy most of my books in that format. Often I see the ebook + audio combo much cheaper than the audio only. I jump at the discount, but worry the authors are getting shortchanged somehow. I love my authors and definitely want to support their full time writing as I enjoy the fruits of their labors so much. I’d buy the higher priced version if I though more of it was going directly to the writers. Do you know if that’s the case?